The City of Hammond for the social betterment of the community formed the Hammond Community Corporation in 1997. The organization is designed to grant financial assistance to Hammond not-for-profit organizations to enrich the quality of life in our community. The Hammond Community Corporation was originally funded by money donated from the Empress Casino-Hammond (now known as Horseshoe Casino – Hammond). These funds have been deposited as an endowment with the Legacy Foundation, allowing the Hammond Community Corporation to use only the revenue gained on the investment. A seven-member board appointed by the Mayor of Hammond and the President of the Hammond City Council governs the Hammond Community Corporation. Application will be available October 10, 2017, at www.gohammond.com, the Department of City Planning, the Mayor’s Office, and the City Council Office, 5925 Calumet Avenue; School City of Hammond, 41 Williams; and the Hammond Public Library, 564 State Street. 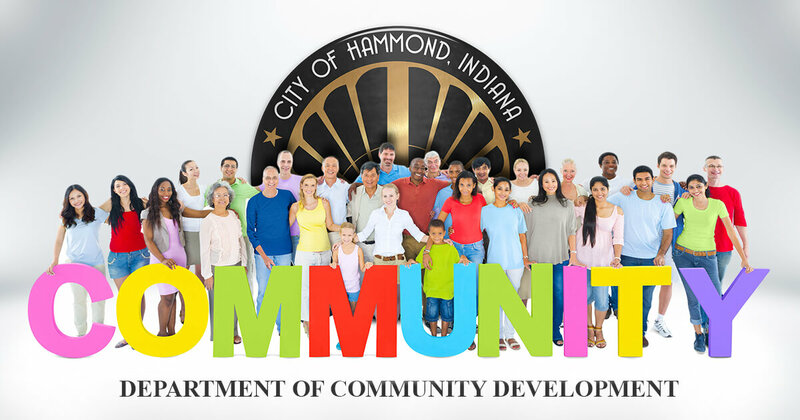 The Hammond Community Corporation will begin accepting applications for the 2017 grant year beginning on October 16, 2017 through December 15, 2017 by 4:30 p.m., for all civic groups, churches, or organizations under the status of the Internal Revenue Code 501(c)(3) that serve within the City of Hammond. The maximum award for an application is $1000.00 for a program or project. Please be aware that only hard copy applications will be considered. Applications can be mailed or submitted in person to the Department of City Planning, 5925 Calumet Avenue, Room G-17, between the hours of 8:30 a.m. to 4:30 p.m., Monday through Friday. All mailed applications must be post marked by December 15, 2017. HCC grants are limited to organizations serving Hammond residents only. Applicants must have 501(c) (3) tax exempt status as defined by the Internal Revenue Service. Only applicants which do not discriminate on any basis, including race, creed, or color will be accepted. Arts & Humanities: is funded to support visual, performing, and literary art. Civic Betterment: focuses on public activities that improve the quality of life in Hammond. Education: is designed to bring quality learning to both youth & adults. Health & Welfare: employs efforts contributing to the wellness of Hammond. For any additional information, contact Shannon Morris at (219) 933-4200.